I have always loved sports, when I was younger I danced, played badminton and handball. And when I got older I started going to the gym and later on a became a dance instructor. I work at a gym where I supervise the fitness instructors and manager the gym. I love my job because I get to work with fitness and health everyday. I started doing poledance one year ago, and I immediatly fell in love with it. I love the mix of strength, flexibilty, creativity and dance. The possibilies are endless in poledance, there is always something new to learn. 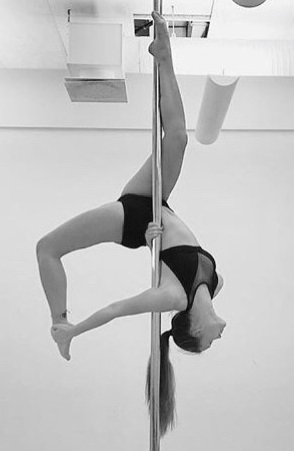 Catarina started pole dancing in september 2015 and this is the first time competing. I’ve always loved sports. Before I started poledancing my main hobby was floorball, but I’ve practiced everything from fencing and tennis to sailing and swimming. I work part time as a barista since 3,5 years and last school year I worked as an assistant for kids with special needs like diabetes and ADHD. Except for pole I also love traveling, I’ve travelled around Australia and New Zealand and my next stop is Africa’s east coast during winter months. In the future I want to work with people, either as a teacher or a police officer. I´m coming from finlnad and I have train poledance one year. This is my first competiton. Before riding was my main hobby, but pole dance have taken over with them. When I´m not in the pole studio I´m mother of three wonderful children. Stina started training pole in 2013 and trained for 2 years, then took a break until 2018. Now she is back and exhited to compete for the first time! I grew up as a tomboy, playing foot ball and fighting in the forest of Gotland. I started pole dancing three years ago, then I was stiff as a stick and not very functional strong. Today I am a pole dancer, and I enjoy and explore every aspect of pole as much and often as I can. Making choreos is a fun way to make the training come alive. I compete in this competition because I want to test out what it feels like on the stage. How does it feel to be judged, how does it feel to be back stage, what happens in my body and mind when the performance is over. I work, mostly, as a psychologist, but also as a personal trainer and running coach. I love helping people with both their body and mind. When I was younger I danced for many years. Now I mix poledance with running, the perfect combination of strength, flexibility and endurance. I love challenging myself with marathons and new pole tricks. My next challenge is this competition and I am exited to compete for my first time. My name is Anna Sautina. I am engaged in pole dance, stretching, I conduct individual lessons, I perform a lot at the Championships, in clubs. I managed to win the love and recognition of the audience. Finalist of the contest "poleartfrance" 2015 audience award Of the championship "Galaxy" 2015 "The prize of spectator sympathies, Mirosoft 2016 Miss The Flexibility Of The Championship "Queen Of Exotica" 2017 the prize of spectator sympathies, Mirosoft 2017. 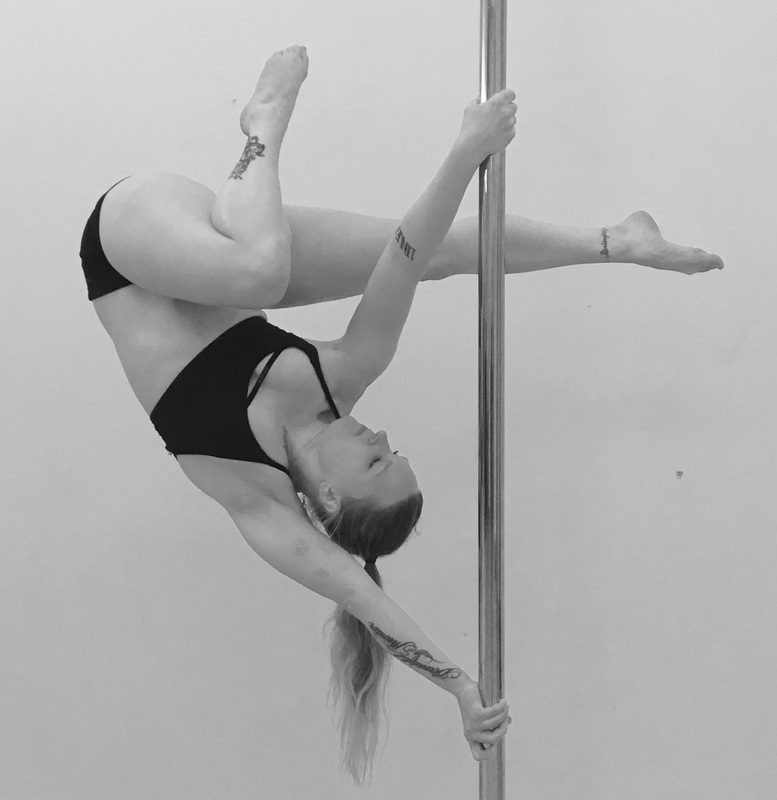 I have been poledancing for 7 years and teaching for 6 years in Helsinki. Today poledance is everything to me: a hobby, a way to express myself, a passion, the main work and a lifestyle. I have been performing and competing last years kinda much, latest competitions have been: POSA World Pole Art Championship 2018, Finnish Championship 2018, POSA Pole Sport Championship 2017, Pole Art Greece 2017, IPSF World Pole Art Championship 2017 and Finnish Championship 2017. Battle of the pole 2014, IPSF Pole Sport Championships 2015 (doubles) My biggest goal in a competition is always to enjoy my time on the stage, live every second of it, to be able to show myself to the audience as I am and just do what I love the most. My name is Tatiana Cheba. And I am 40 years old. I am used to go to gymnastic classes when I was small and later I studied Belly-dancing and hip-hop, but nothing touched me the way pole-dance did, when I first saw it. I have a degree in philology and used to be a school teacher. It's been 12 years now that I dance professionally. I am the constant participant of all pole dance competitions in Moscow. I have my own pole dance school and I am happy to create true art. I have pole danced for 12 years. I have participated in many competitions in Russia and also I have participated in Battle of the Pole two times (in 2014 and 2016 - Prize - Best Technique in Zurich). Laura first started pole dancing in 2011. She has since the very beginning been attracted to the constant challenges pole dancing provides for both body and mind. As a psychologist, she is also drawn to the way we can address complex emotions through movement and likes to reflect on this in her performances. In 2018, Laura has found a new focus on her training and has attended her first international competitions. 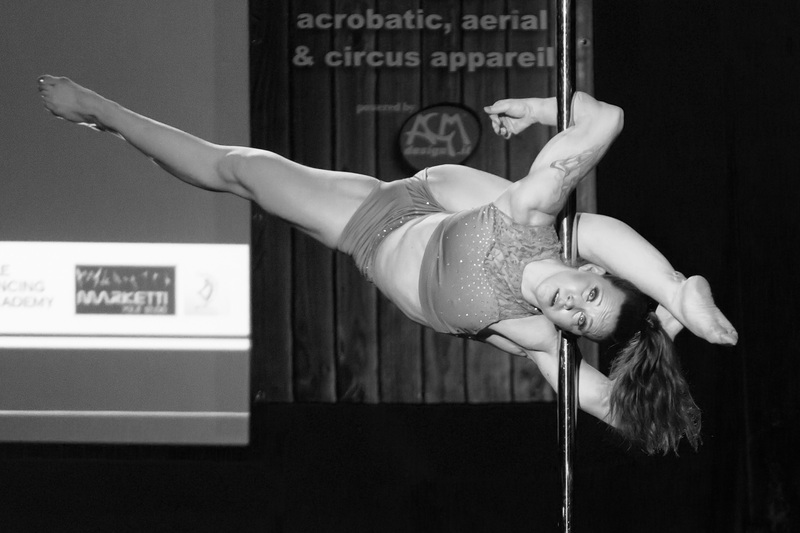 She competed in International Pole Show Art Championship, placing 3rd in New Star series. She has also taught classes at Pole4fit Helsinki. Her other ambitions include lyrical/showjazz and mountain climbing. She is honored to compete with talented artists and looks forward to enjoy her time on stage. Since 2011; I competed internationally first time in 2018 in IPSAC (International Pole Sport and Art Championships, Croatia), placing 3rd in New Stars category. I´m Josefin, 25 years old from Sweden. 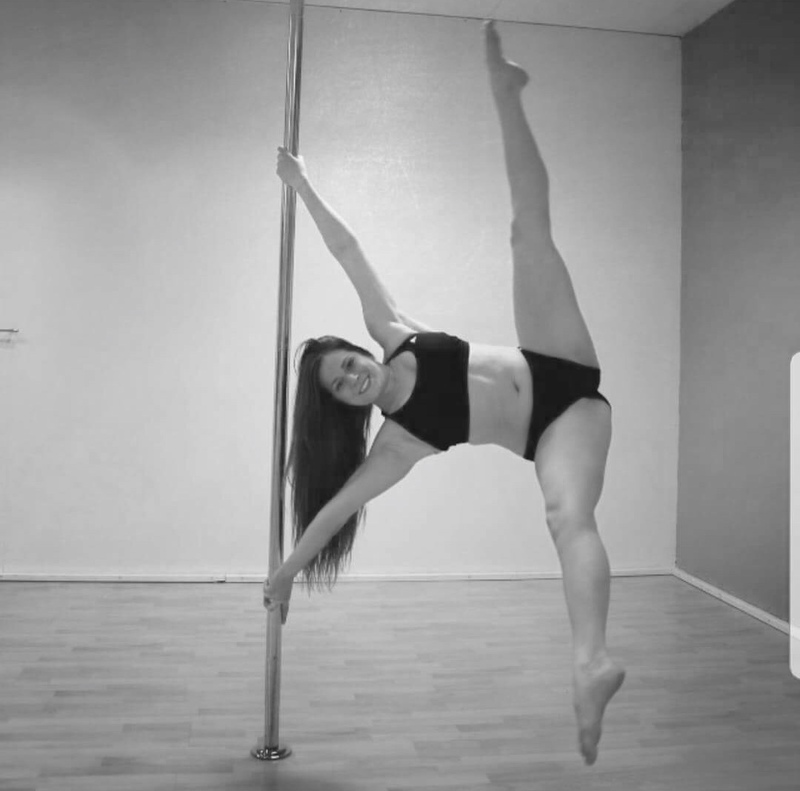 I began to pole dance two years ago, and did my first competition in 2018 at the Swedish championships where I won the amateur category in pole sport. 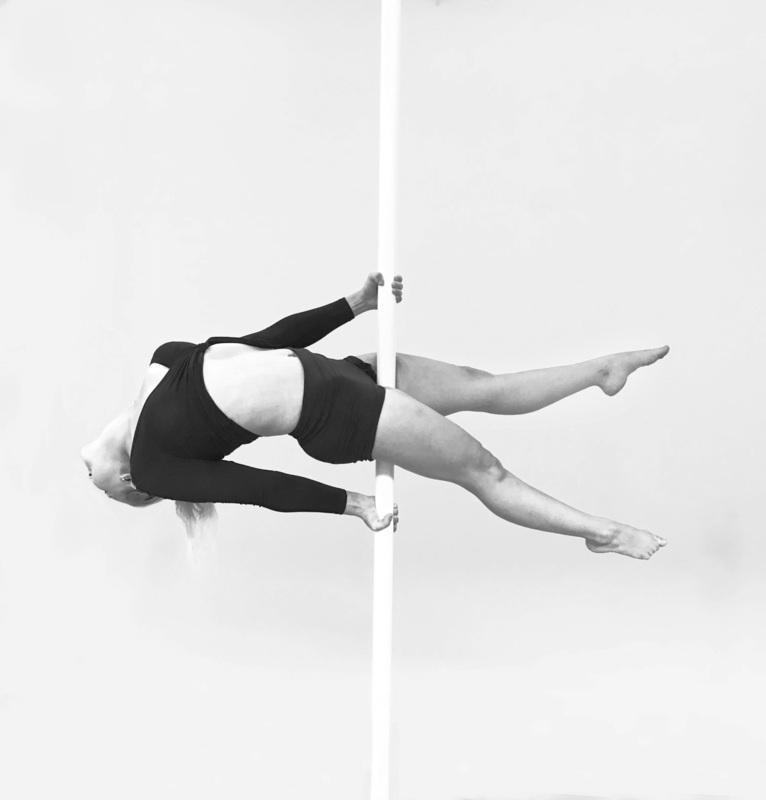 Fanny has been pole dancing for six years and teaches pole at Uppsala Danscenter. She has competed in the Swedish Nationals twice and she won the Pole Artistic semi-professional category at the Swedish Championships in March 2018. Something magical happens when you enter the stage and I'm looking forward to competing in the Battle of the pole! I´m 22-year old sport masseur. I started pole dancing at the end of the september 2011. Before pole dance I did gymnastics about 7 years and after that I found pole dance. I'm working as a pole instructor at Hämeenlinna Fitstation and Hyvinkää Polefitfactory. I coe Sweden to compete because I want more experiences from competition. Polenight showcase(2016), Finnish championships(2017) 6th place and the last one was in Helsinki Showcase 2018. Evelina is a mother/lawyer who found pole dancing by accident nearly four years ago. Since then she became more or less addicted to pole dancing. So now she wants share her love to the art of pole by instructing beginners and competing. She also tries to live by the motto "it is not too late, and you are not too old", especially when it comes to training pole. Evelina won the Swedish Championships in Pole Sport Master 40 + amateur category in 2017 and and professional category in 2018. Evelina is very honored to get to compete in the Battle of the pole with such talented and experienced pole dancers. Elise has her background from handball, soccer, multisport and running, and she loves all activity that challenges how the body can move and perform. Her major passion and addiction is for pole and aerial hoop, because it offers a balance of strength, flexibility, acrobatics, creativity and not the least artistry! She loves being on stage performing and her goal is always to make the audience feel different emotions. To Elise there is something special about making others feel what you feel, based on your performance, and share that experience. 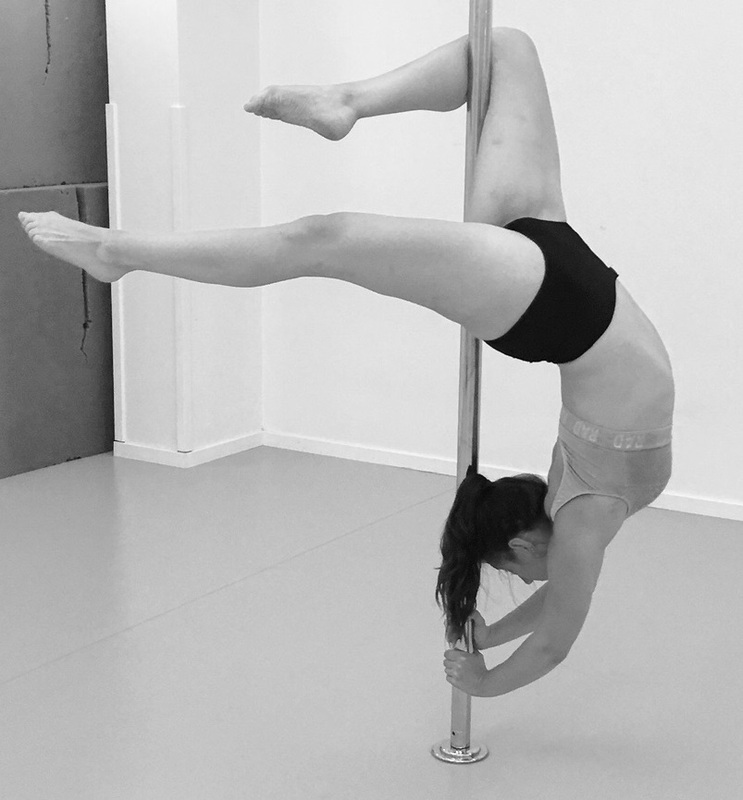 Elise is currently studying her master degree at the Norwegian School of Sport Sciences as well as teaching both pole and aerial hoop. Besides aerial dancing, Elise has training within dance disciplines contemporary, jazz, ballet and hip hop. Anna-Maija, originally coming from Finland and currently based in Stockholm, came into pole dance by a happy accident in 2012. With a background of competitive cheerleading she fell immediately in love with the athletic style of pole. Anna-Maija is known for her strong but graceful movement on pole and these days prefers experimenting with the artistic and exotic styles of pole. Besides her work in finance she works as a freelancer pole artist teaching, performing & judging all around the world. Battle of the Pole 2013 was Anna-Maija’s first ever competition and ever since she has been competing both nationally and internationally. Pink Puma inhabits in a brutal environment of sport and show business industry for over than 20 years. Since she was a child her qualities like hard work, patience, stamina helped her move forward and succeed. At the age of 17th this girl gained a title of Master of Sports in International Level. By this time her work experience includes many well-known entertainment corporations and sports organizations. Her performance background consists of enormous quantity of sports, dance, martial arts and circus disciplines. In August 2011 young artist decided to integrate her performance and competitive skills, dedicating her craft to Pole Sport, and to pursue new heights under the name of Pink Puma. In 2016-2017 Puma was awarded 4 x World Pole Sport & Artistic Pole Champion title. Her main goal is to bring into Pole Sport even more artistry, athleticism, grace and to promote it as an Olympic Sport.